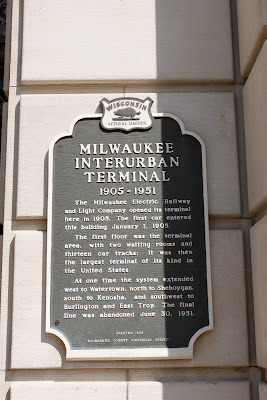 The Milwaukee Electric Railway and Light Company opened its terminal here in 1905. The first car entered this building January 1, 1905. 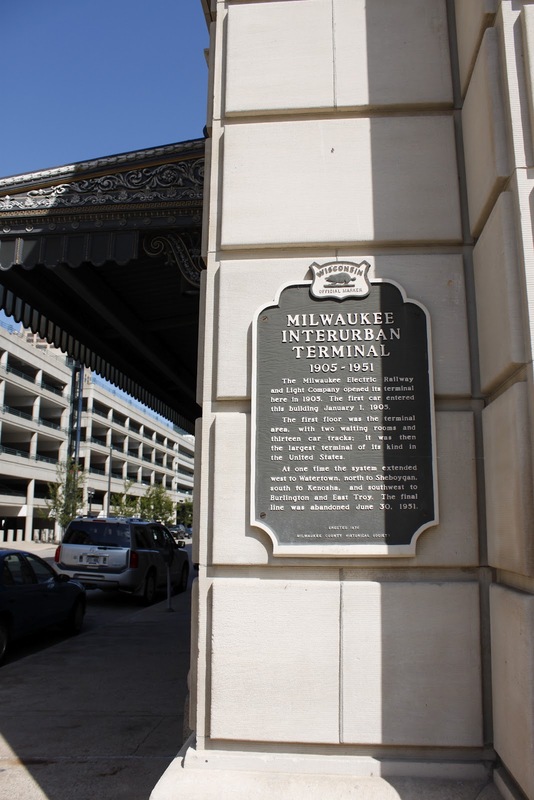 The first floor was the terminal area, with two waiting rooms and thirteen car tracks; it was then the largest terminal of its kind in the United States. 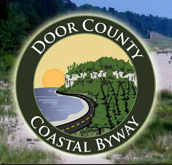 At one time the system extended west to Watertown, north to Sheboygan, south to Kenosha, and southwest to Burlington and East Troy. The final line was abandoned June 30, 1951. 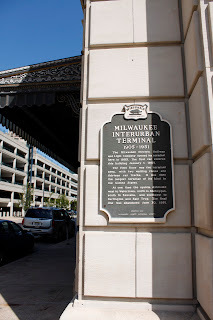 The marker is mount of the facade of a building located on northbound North 3rd Street, just south of its intersection with West Michigan Street, Mikwaukee, Wisconsin 53203. 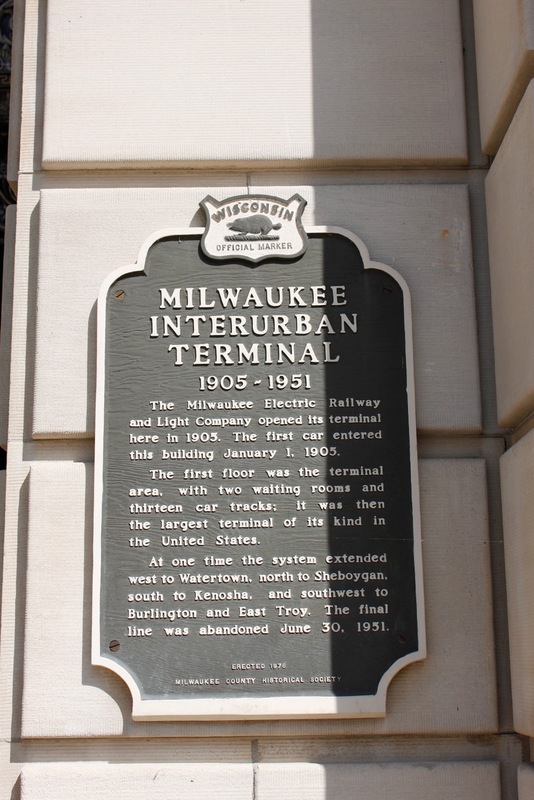 NOTE: The address of the building is 231 West Michigan Street; the marker is mounted on the west side of the building, facing North 3rd Street. The marker is facing northbound North 3rd Street.